Last week I finally got around to slicing up and trying a pumpkin we grew earlier in the year. We at some of it roast with some chicken and it was delicious. 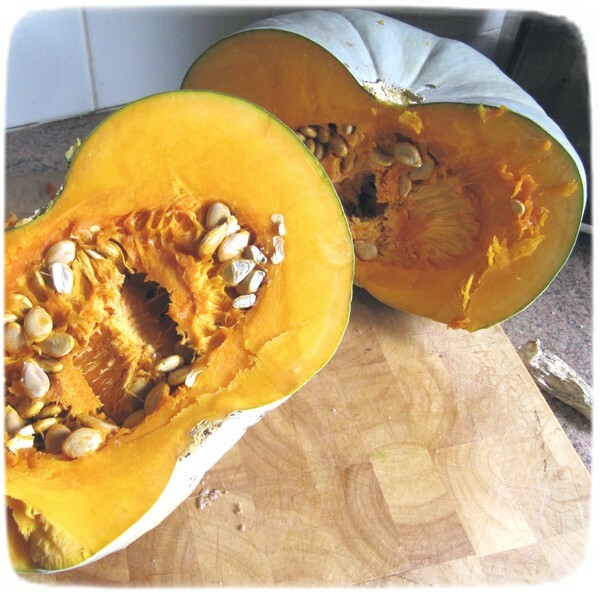 Home grown pumpkin has so much more flavour than supermarket pumpkin. This particular pumpkin grew out of the compost bin so I’m just guessing that it’s a Queensland Blue. Next on the list of things to make out of the pumpkin is this delicious looking pumpkin cheesecake!